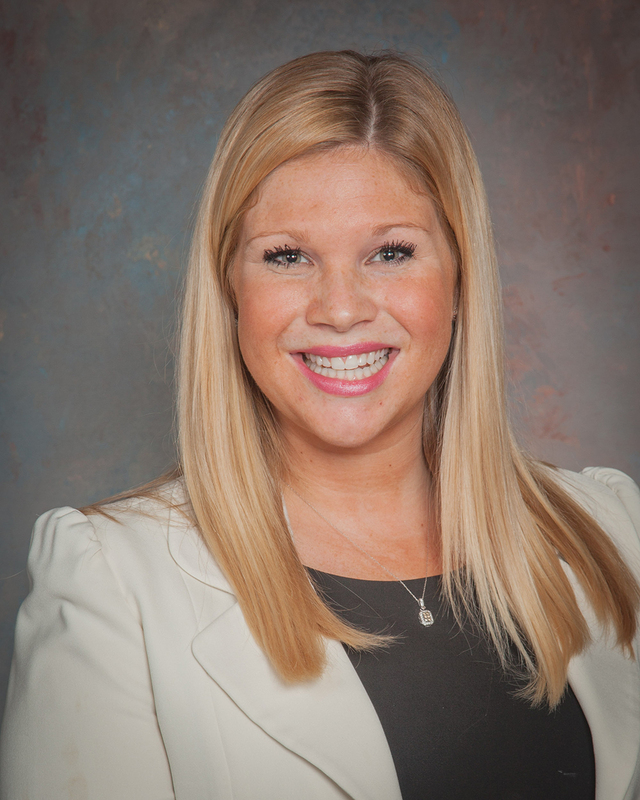 Rebecca focuses her practice on all aspects of Family Law at Essig & Evans LLP. This includes representing clients in divorce, dissolution, spousal support matters, child custody, child support matters and adoptions, both contested and uncontested. Rebecca also serves as a Guardian Ad Litem representing children’s best interests in contested custody and visitation cases, as well as working with third parties and grandparents in petitioning for companionship rights. Rebecca practices primarily in Hamilton, Warren, Clermont and Butler Counties in Ohio. Rebecca was selected as a “Rising Star” in Family Law in the Ohio Super Lawyers publication in 2018. Rebecca also received the Center for Race, Gender, and Social Justice Community Service Award from The University of Cincinnati College of Law and the Service and Leadership Award from Miami University. Rebecca is a a member of the Cincinnati, State of Ohio and American Bar Associations, as well as a member of the Domestic Relations Committee of the Cincinnati Bar Association. Currently, Rebecca sits as a board member for the Diversity Committee on the Young Lawyers Section of the Cincinnati Bar Association and is a board member on the Juvenile Law Committee. She also sits on the board of the Jewish Community Relations Council and is one of the founding members of the Cincinnati Lawyers Chapter of the American Constitution Society. During law school, Rebecca was a legal intern at Legal Aid Society of Greater Cincinnati, she was a fellow at the Ohio Innocence Project, a project that fights to exonerate wrongfully convicted prisoners. Rebecca was also the Program Assistant for the University of Cincinnati’s Center for Race, Gender, and Social Justice through which she wrote for the Freedom Center Journal and served as a co-chair on a project to help reform laws surrounding Domestic Violence in the State of Ohio. Rebecca was also the President of the Student Chapter of the American Constitution Society. Additionally, Rebecca volunteered at End Slavery Cincinnati through the Salvation Army.